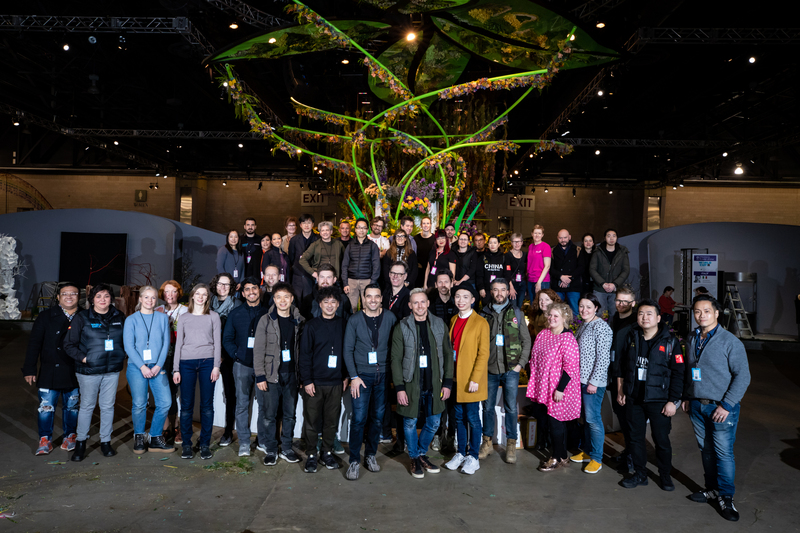 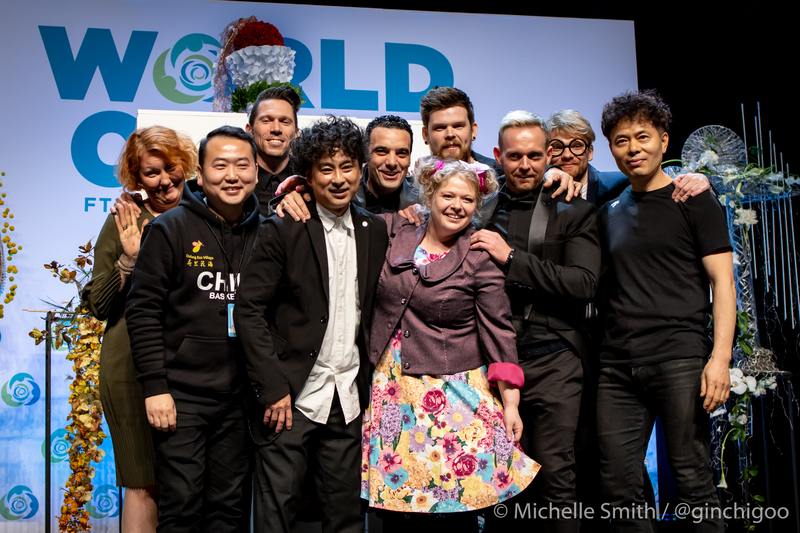 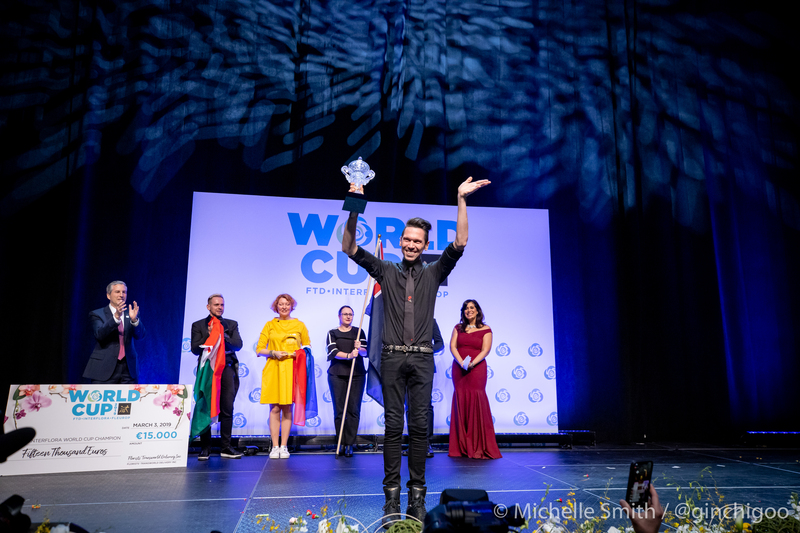 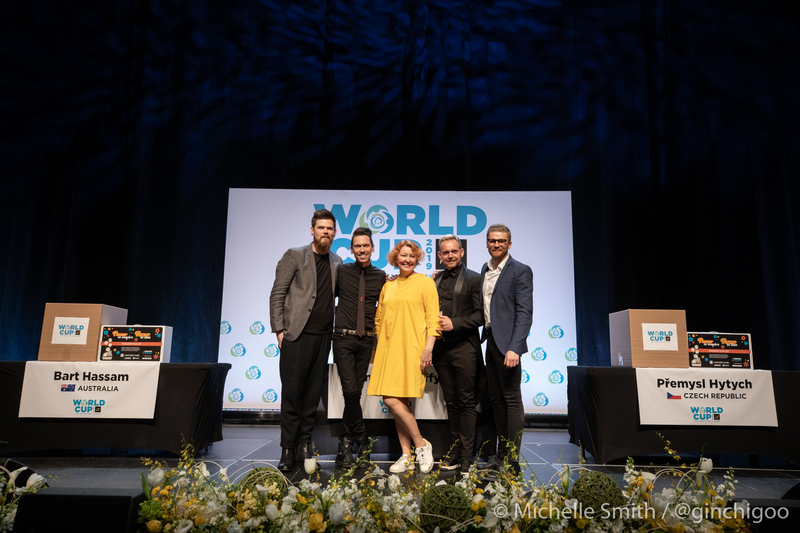 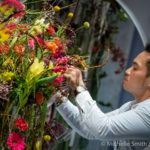 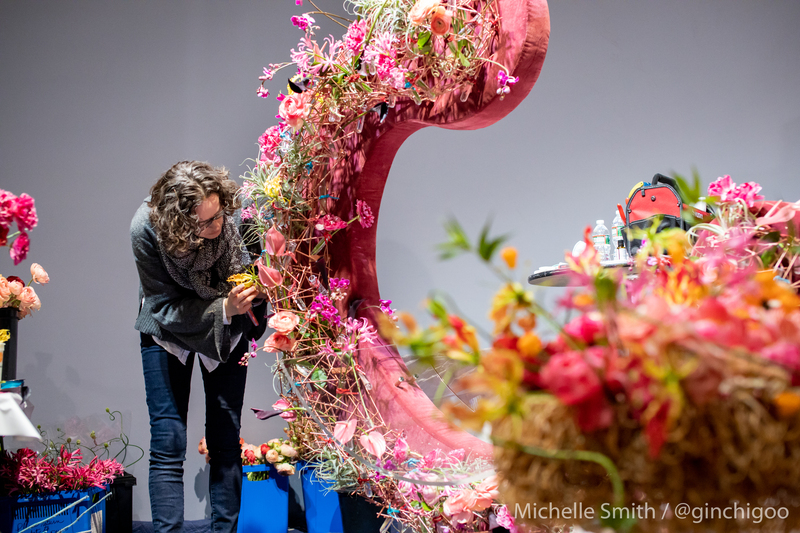 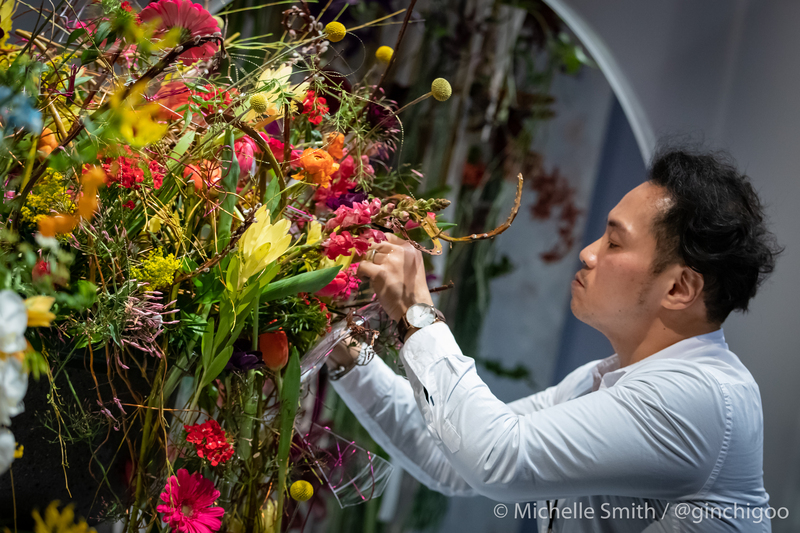 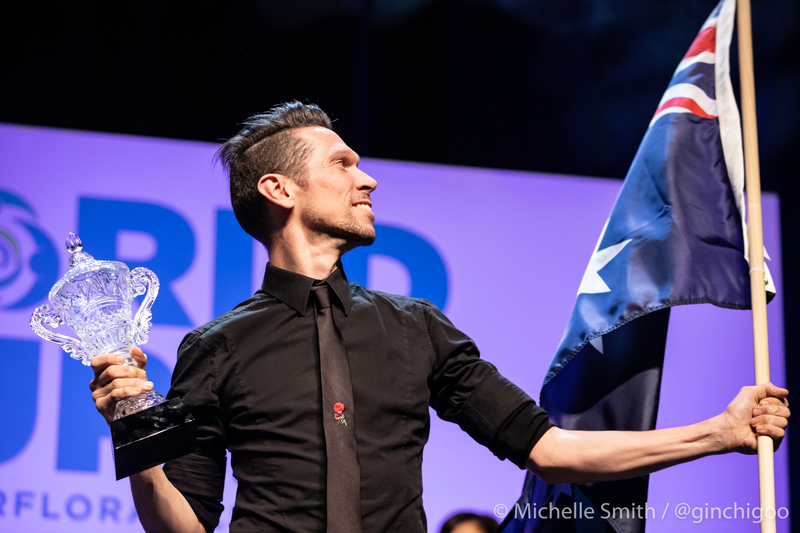 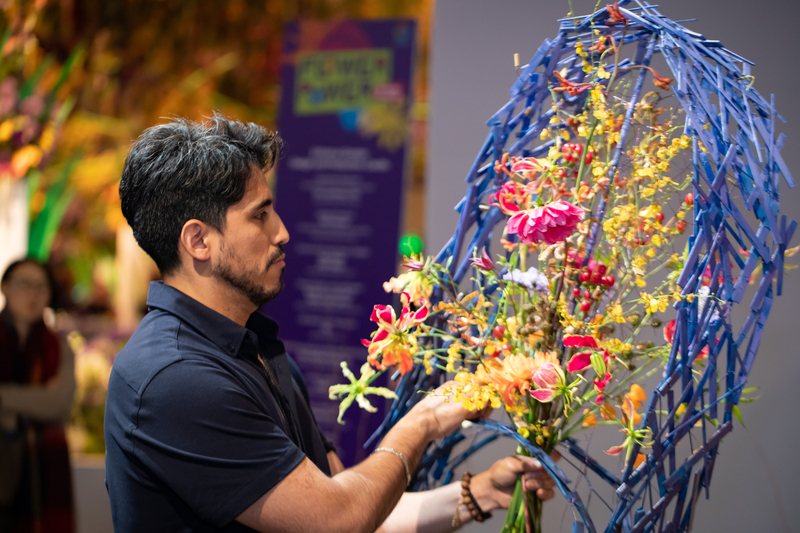 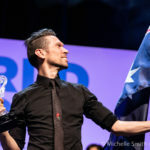 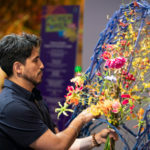 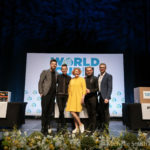 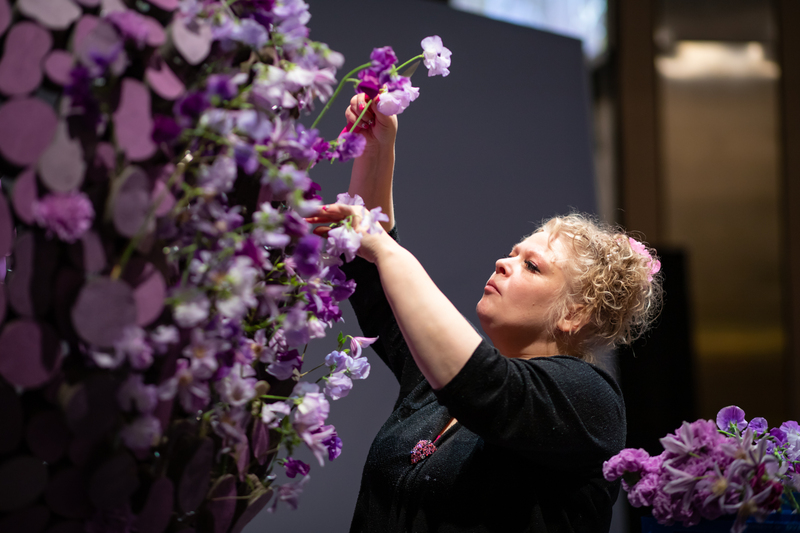 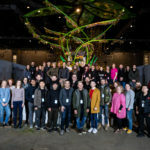 Florists’ Transworld Delivery (FTD) is proud to announce that FTD World Cup 2019, the world’s most prestigious floral design competition, will take place at the PHS Philadelphia Flower Show in March 2019. 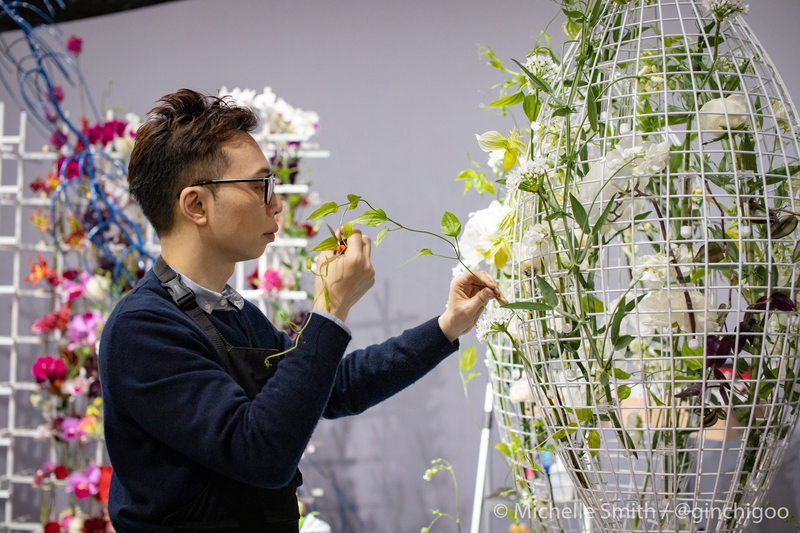 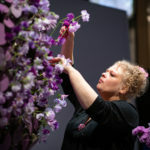 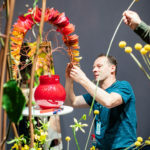 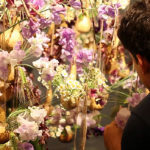 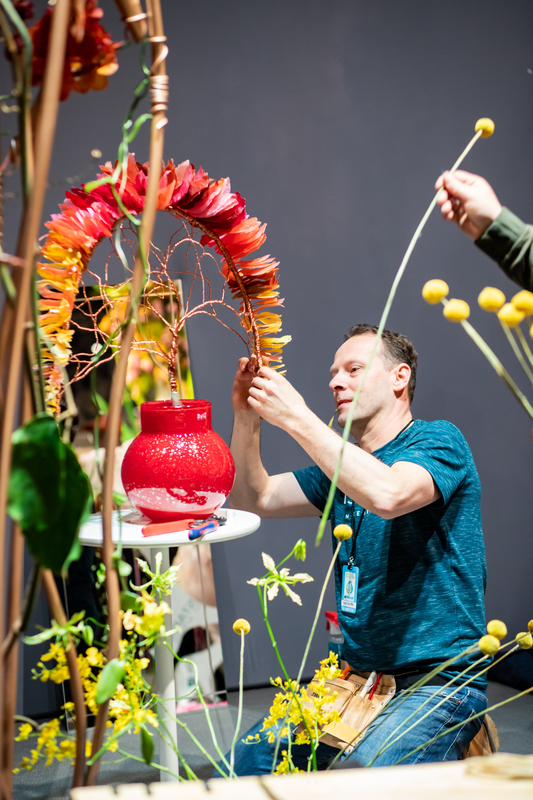 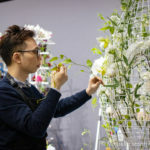 Registration is currently open for competitors from eligible countries with an affiliation to the worldwide floral network composed of Interflora, Fleurop and FTD. 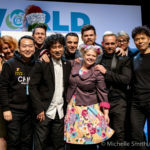 Only one competitor per country is permitted and registration is on a first-come, first-served basis. 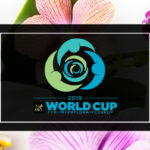 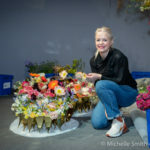 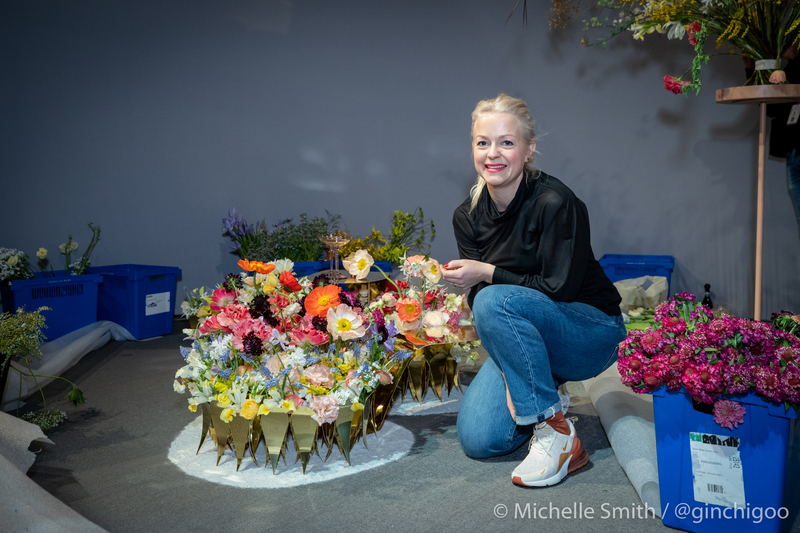 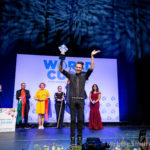 Eligible floral designers must register online at www.FTDWorldCup2019.com as well as submit a professional biography and profile picture by September 1, 2018.